An Iranian official has recently told the nuclear watchdog the International Atomic Energy Agency (IAEA) that it does not want to allow uranium to be shipped out of the country, as suggested in an October international confidence-building plan, diplomats in Vienna said Tuesday. 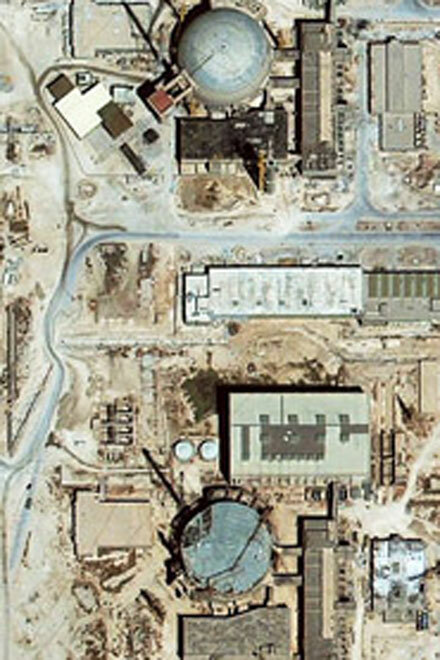 Under the original IAEA plan, Iran would ship most of its low-enriched uranium to Russia and France, where it would be processed into fuel for a medical-purpose reactor in Tehran. The United States also backs such a deal, dpa reported. However, the conversation - between the senior Iranian official and IAEA chief Yukiya Amano - did not constitute a formal counterproposal to the IAEA plan , a Western and a European diplomat said. Tehran has communicated to Amano earlier this month that it does not want to see its uranium leave Iran. Instead, it proposed to place this nuclear material under IAEA control on Iranian territory, as soon as it gets reactor fuel that was made entirely abroad. "Even with that, noone says the deal is over and done with," the Western diplomat said. Another Vienna-based diplomat also said it was premature to judge whether Tehran had issued its final word on the matter, but said the initiative was "probably at a dead end."